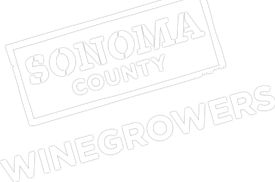 The Sonoma County Winegrowers and the California Sustainable Winegrowing Alliance (CSWA) are hosting a series of free Sustainable Winegrowing Workshops in various appellations from March 18 through March 28. These two-hour hands-on workshops will assist growers and vintners in assessing the sustainability of their vineyard or winery with CSWA’s Sustainable Winegrowing Program online system and Performance Metrics tool to track their use of water, energy and applied nitrogen. Participants can then use the data to identify areas of opportunity for enhancing practices, reducing costs and improving wine and grape quality.